Summer is the perfect time to light some beautiful candles in your home. 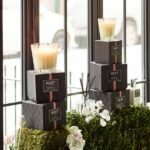 Whether you want to enjoy a beautiful, relaxing moment without spending a fortune on a trip or want to create a beautiful alfresco dining experience on your patio with a few candles, luxury candles are an affordable way to add a touch of class to the summer months of June, July, and August. 1) The Diptyque Figuier (Fig) candle. 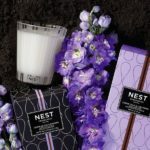 Actress Gwyneth Paltrow recently featured this candle on her Goop newsletter, calling it one of her favorite candle products. 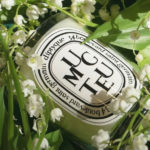 It’s not hard to see why this candle is a celebrity favorite for summer – with its green and woody notes, it is a perfect green scent for when the world is rich and in bloom. 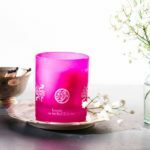 The 50 hour burn time, carefully hand-poured wax and classic glass jar make this high-quality luxury candle the perfect addition to your home. 2) A Scent of Scandal Rock the Boat Candle. Nothing captures the summertime quite like a visit to the ocean and a boat ride. A Scent of Scandal Rock the Boat Candle perfectly captures the summer fun with scents of citrus, jasmine, lavender and sea salt. Made in the US from soy wax, every Scent of Scandal candle burns for up to 35 hours and is encased in a clever tin – perfect for traveling. Metal-free, all-cotton wicks ensure that you get a clean burn and minimal toxins in your home. Plus, you can feel great about buying this candle, since A Scent of Scandal Rock donates profits from this candle to a charity. 3) The Carrière Frères Cucumis Melo (Melon) Candle. Summer is the time for sitting on the porch and biting into icy pieces of watermelon or your favorite melon. 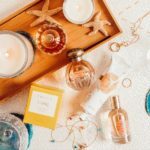 The Carrière Frères Cucumis Melo (Melon) Candle perfectly captures that summer fun. 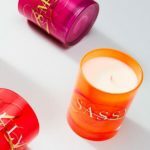 The candle is made to burn cleanly, with 50 hours of burn time. The fine vegetable wax and beautiful frosted flass make this 6.7 oz. candle a perfect addition to your home. 4) The D.L. & Co. Lady Rhubarb Candle. Fresh strawberry and rhubarb desserts are the very soul of summer, and the D.L. 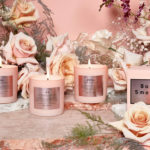 & Co. Lady Rhubarb Candle perfectly captures this favorite summer scent with notes of blood orange, mandarin, grapefruit, sandalwood, and Japanese shiso. With a dramatic red and black glass vessel and red and black box, this candle is also sure to add some sizzle to your summer evenings. 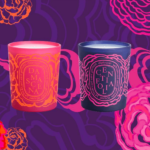 5) The Cire Trudon Manon (Fresh Laundry) Candle. If you want the fresh smell of laundry on a summer’s day but don’t want to start scrubbing, just light a Cire Trudon Manon (Fresh Laundry) Candle. With notes of linen, lavender, and orange, it’s the perfect summery light fragrance. 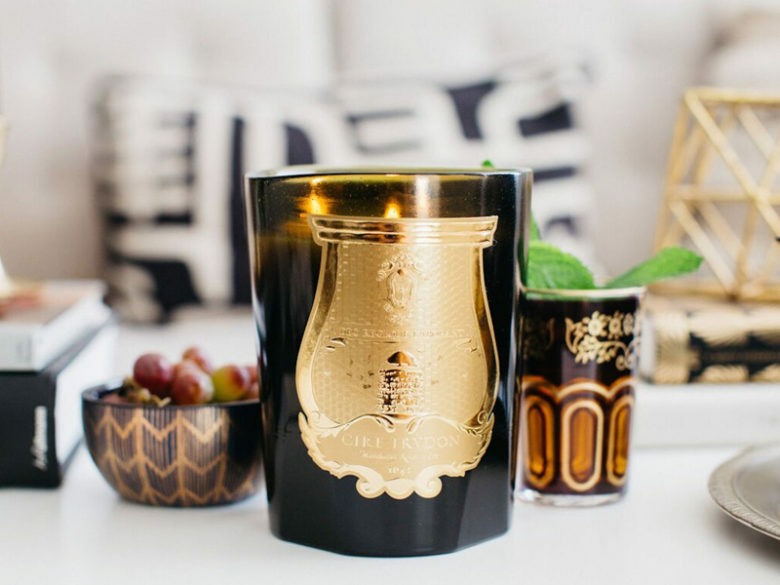 With a pure vegetable wax, a gold-crested jar, and a long 80 hour burn time, this candle is sure to delight you through the summer months.